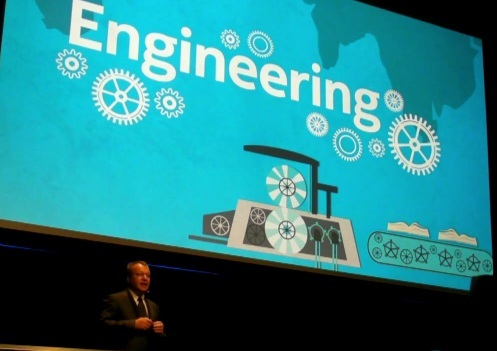 Below is a 40 minute video of Stephen Elop at ECT Forum. I wish I could watch and transcribe this as we would normally do but not feeling too good right now (well at time of writing this which is some hours before publishing). 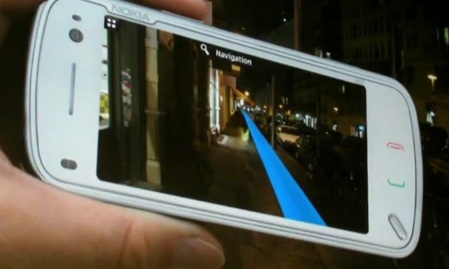 They’ve even got a N97 demoing a really cool looking navigation with augmented reality (which I doubt it can actually do to this level, shame on Nokia for using such a crappy phone to demo this, though kudos to them if I’m wrong and this is possible). Lastly he talks about some news. Maemo being combined with Moblin to make MeeGo which was later combined with Limo to make something ‘new’ (Tizen). He asks, “what is new” what was that thing they passed over. He mentions the importance of the ecosystem. Where is the ecosystem of Tizen? He notes Samsung and Microsoft’s attempt to broaden their partnership (IP, royalties, windows phone). How will this impact the Android ecosystem? Samsung and Nokia giving more to the WP ecosystem – what does this mean? “Quite encouraging to us”. Talks about the changes at HP. Is there a future for webOS. If it fades away how does it affect emerging ecosystems? Kindle Fire – how does Amazon’s role in e-commerce and cloud computing affect the industry? Windows 8, tablets, slates, PC. Super Charge version of what you will soon see on Nokia, complementary to what we’re doing on phones. How is the adoption of Metro UI everywhere going to affect the pick up and investment on the UI that we have coming soon on our phones? HTML5 – promise to remove the complexity between OS. Does it render the decision to go OS irrelevant? It’s good that Nokia is aware of what’s going on around them and are possibly positioning themselves to be at best footing to take advantage of what is playing out (not before where they lived in a bubble of “we’re number 1”.